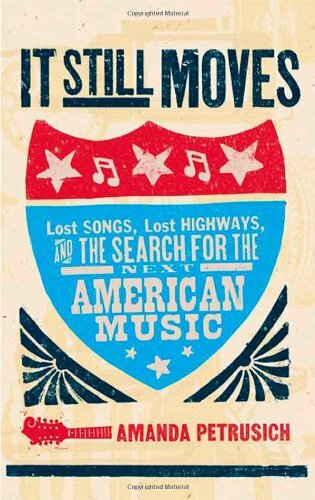 From country to blues, jazz to soul, bluegrass to the more recent alternative takes on these genres, It Still Moves looks at the paths trodden in American roots music and those to come. 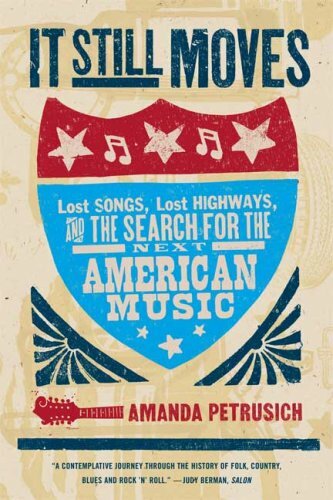 Taking the highway - perhaps that most potent symbol of American freedom - as her starting point, Amanda Petrusich's book explores how this melting pot of styles and influences all contribute to the rich and progressive sounds coming out of America today. 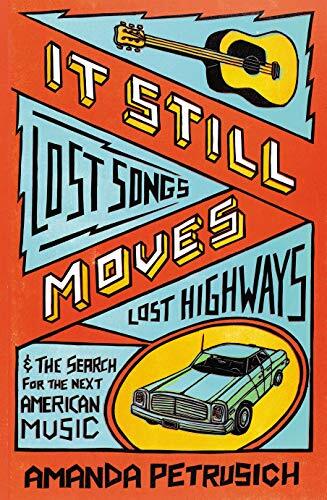 Warm, entertaining and insightful, it is the first serious attempt to celebrate the much maligned and misunderstood term 'Americana'. Amanda Petrusich is a writer for Pitchforkmedia.com and a senior contributing editor at Paste Magazine. Her work has appeared in Spin, the Village Voice and The Oxford American and she published a short book on Nick Drake's Pink Moon, as part of Continuum's 331/3 series. She has an MFA in nonfiction writing from Columbia University and lives in Brooklyn, NY.